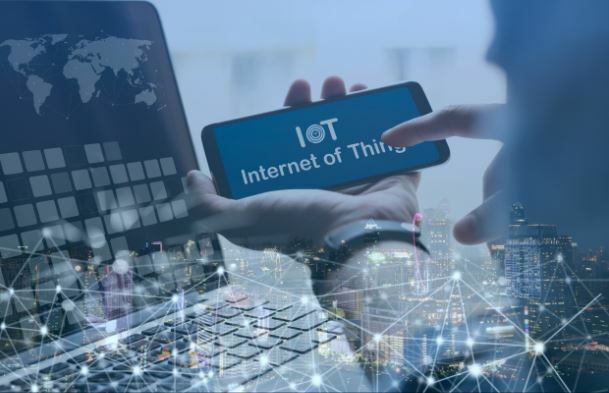 Once a strategy and roadmap (optimization or Product and Services) has been put in place an IoT implementation needs a whole set of technology decisions need to made to get the right solution. We will establish the best System Architecture for an IoT implementation undertaking all of the necessary trade off studies imposed by the constraints (cost, speed, field life, compute, etc) of the system requirements. Using the established system architecture we will survey the current state of the art in each of the contributing technology components. We will recommend the best solution for the devices, the edge, the cloud, the analytics and visualizations. Working with the IoT roadmap we will derive the data elements needed to create the new capabilities. This roadmap will include storage requirements, the refresh rates and the long term governance. We believe the data roadmap is at the heart of a successful project. We will specify the sensors, security, low power network and edge computing requirements based upon the best system architecture. Using this specifications our team will recommend the best products and software capabilities to get the right secured structured data to the cloud. Using the solution system architecture we will specify the cloud capabilities, the data warehousing and visualization needs. Using these requirements we will recommend the best cloud provider and analytics platform. Using the analytics outputs our team will propose the best visualization techniques. We will review data and device security based upon internal capabilities and develop a plan that meshes with your company’s security policies and regulatory requirements. We will also review privacy and recommend how to be compliant with GDPR. You may have previously attempted an IoT project that under performed against its goal. Our team will gather the details of how the project was specified, implemented and project managed. We will uncover the reasons behind the shortcomings and recommend how to manage future IoT projects better.